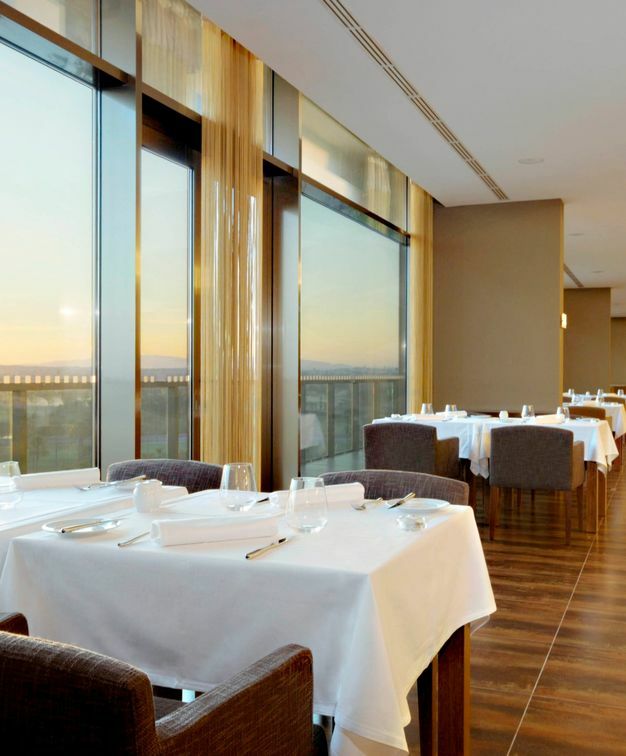 Gloriously set amidst the Salgados beach, golf and lagoon, this contemporary haven is also home to the region's largest congress center and an additional 23 multipurpose felxible event rooms. 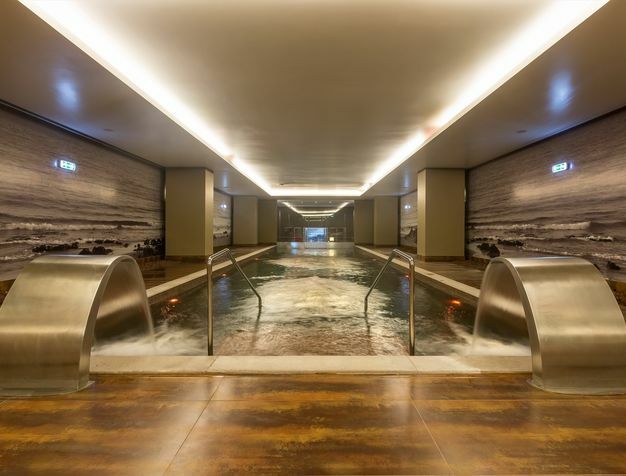 Focused o servicing both the business traveler and pleasure seekers, the Salgados Palace boasts 4 outdoor swimming pools, world class gym and Spa, 2 mouthwatering restaurants and 3 charming bars. Ranging from standard rooms to presidential suites, all rooms are generously sized and feature a plush, supremely comfortable fit-out and equipped with wi-fi, working desk and a coffee machine. "We were in this hotel for a 5 days Event with all inclusive! 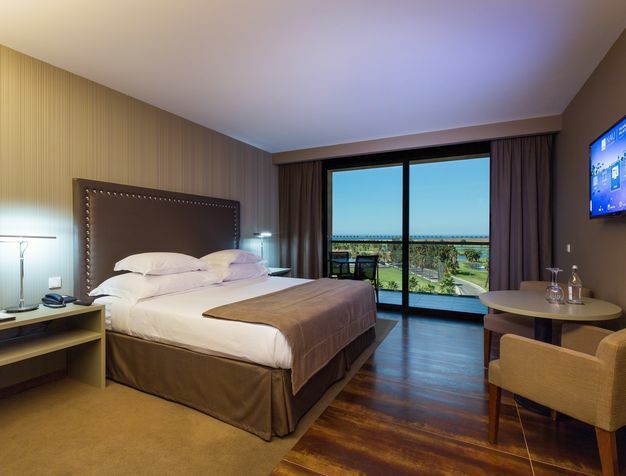 It was the first time we were in Algarve and this hotel was perfect and people working there really tried to do their best and giving us a wonderful stay." An award-winning congress center with cutting-edge technology and 23 multipurpose event venues. 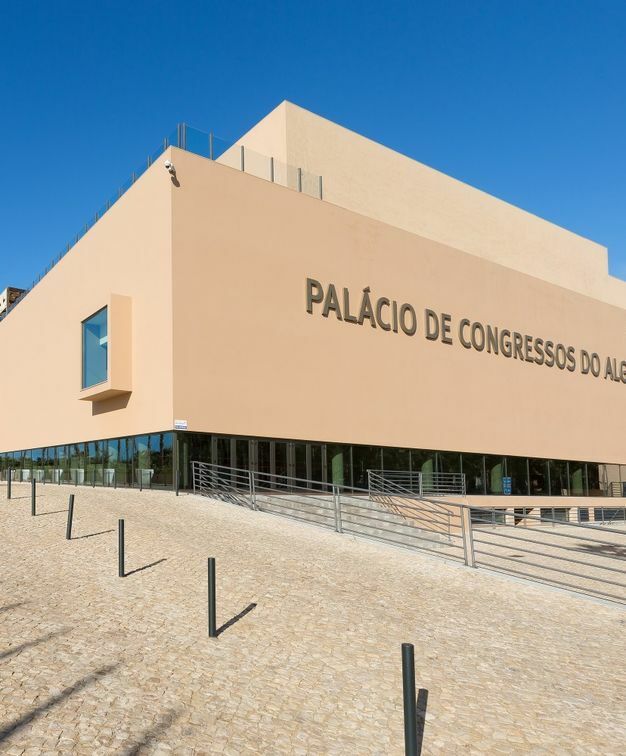 The Congress Palace is the largest in the Algarve and one of the largest in all of the Iberian peninsula. After a workout session completely unwind in one of Comfort Zone's dedicated treatment rooms or just relax in the jacuzzi or turkish bath. Whether on a tight schedule or leisurely stay, make time to enjoy this superb 1000 m2 facility.